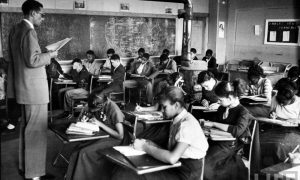 When is the right time to start teaching kids about Black history? From the time they are born, parents are always teaching children something. The public education system begins teaching history, math, and science to children as young as five years old. Why not start teaching children about Black history even sooner than that? 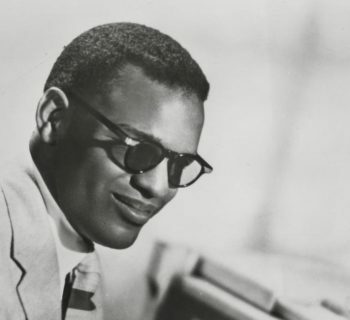 Educating Black children about Black history at a young age can promote pride in their Blackness throughout their lives. 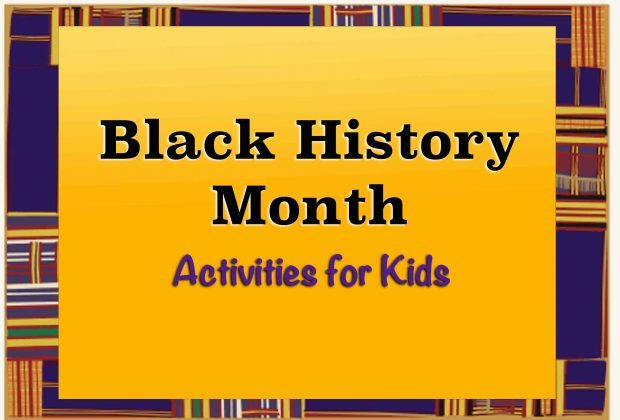 Here is a list of Black History activities for kids. 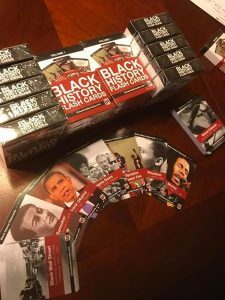 Check out these great Black History flashcards selling on We Buy Black. For only $14.99, you can get these amazing flashcards for the entire family to enjoy. Presented in such a manner that's both fun and engaging, history has never been so exciting. If you want to have loads of fun while teaching your children about their history and their culture, click here right now and place your order. 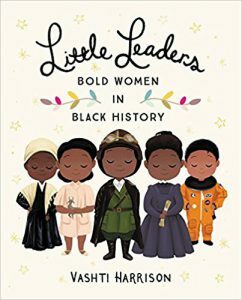 If you have children, then you need this amazing book, Little Leaders: Bold Women in Black History by Vashti Harrison. 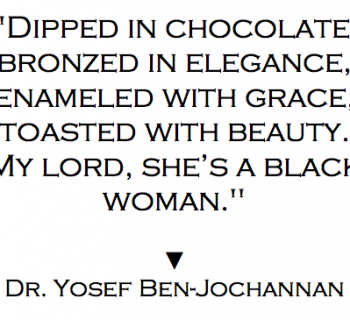 This book teaches children about some of the powerful Black women in history. Spanning from Sojourner Truth and Harriet Tubman to Shirley Chisholm and Mya Angelou, Little Leaders is sure to teach and empower young Black women. Click here to purchase this beautifully written and designed children's book right now. One of the greatest pass times on a rainy day is coloring or completing puzzles in an activity book. 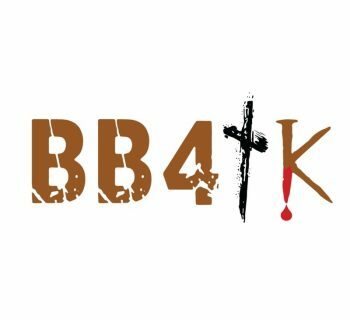 Black and Nobel is selling their Uncle/Aunt series of children's activity books on We Buy Black. 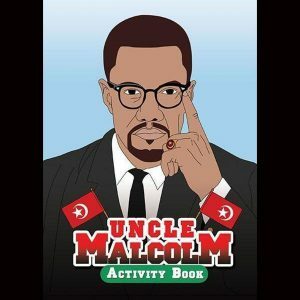 Check out this Uncle Malcolm Activity Book. It has puzzles, coloring pages, and fun facts about one of the greatest leaders of all time, Malcolm X. The Uncle/Aunt series also includes activity books featuring Marcus Garvey, Rosa Parks, and Muhammad Ali. Click here to purchase an activity book today.